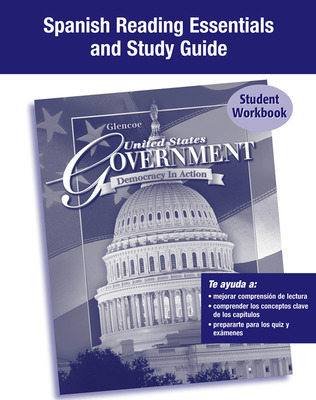 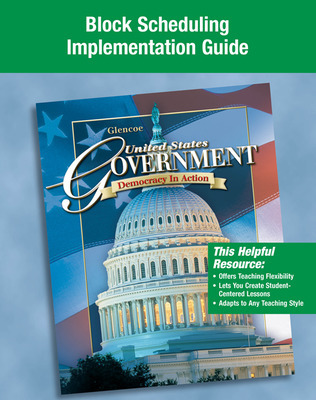 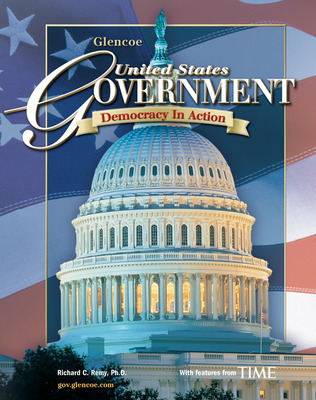 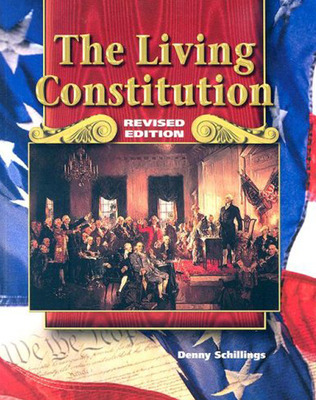 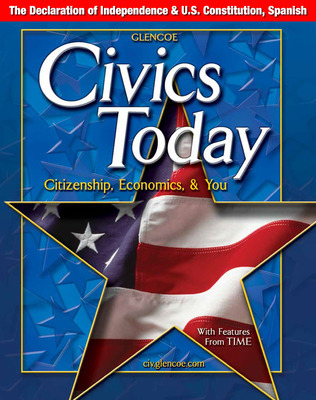 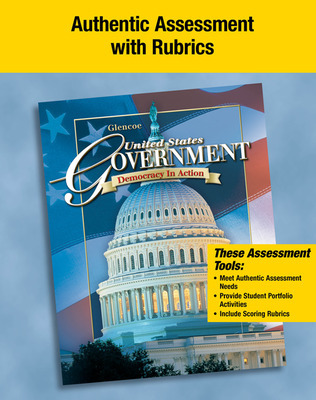 United States Government: Democracy in Action provides a "behind-the-scenes" look at Washington never before available in any government program. 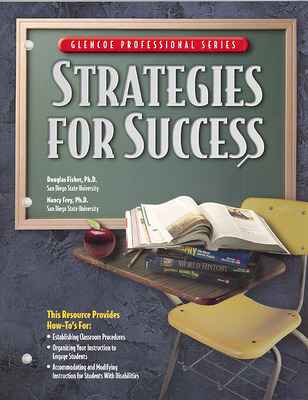 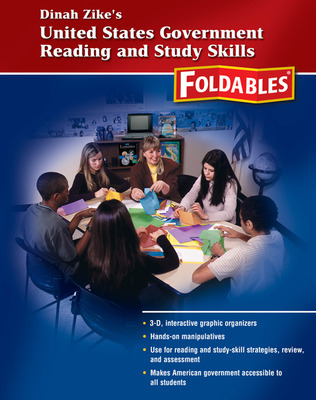 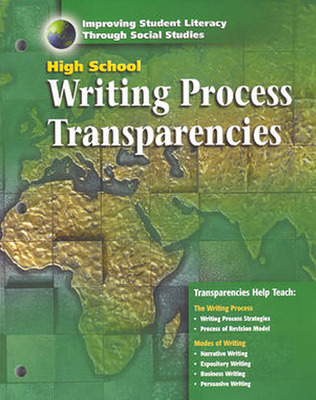 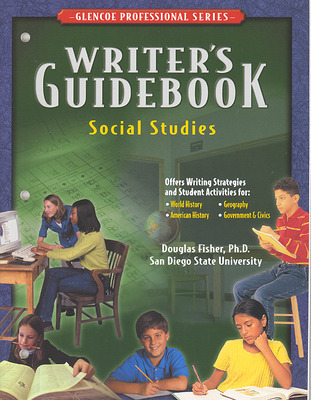 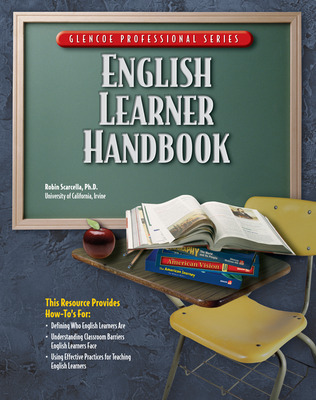 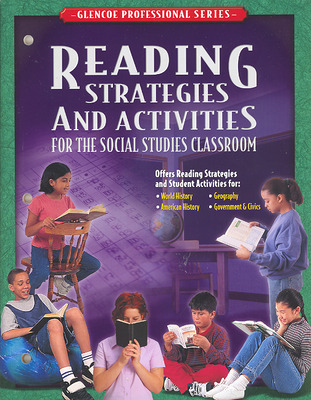 Charts, photographs, and fresh new visuals enhance readability and promote learning. Technology options make it possible to enliven every classroom discussion. Democracy in Action Workshops offer hands-on activities that help students understand the principles they read about in the text.